The Local Borough of Islington manage the administration process on behalf of St Joseph’s according to the scheme which they publish in their admissions booklet or on the website for that year, but it is still the Governing Body, as the Admission Authority for this School, who will offer available places as detailed in the Schools Admissions Policy. 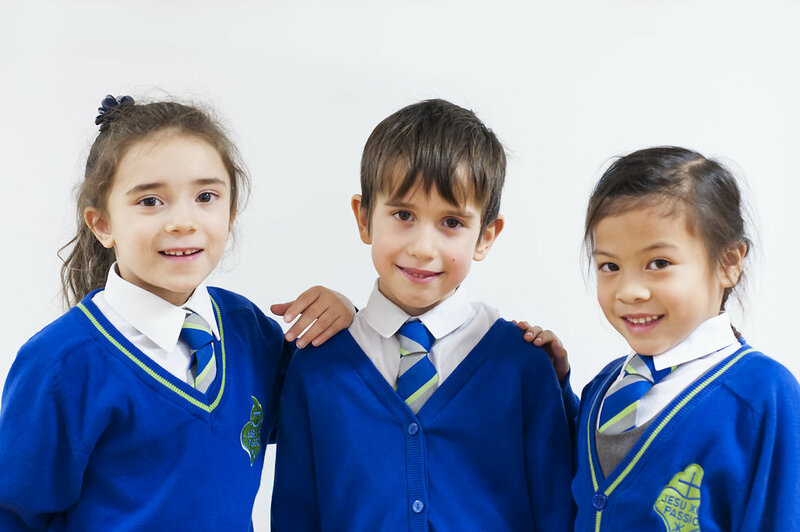 The Local Authority operates a timetabled co-ordinated admission procedure for all schools in line with Government legislation. For 2018-2019 the closing dates are 15th January 2019 and applications will be available from September 2018. To apply for a place parents are requested to complete both an E- Application Form via your local borough and a Supplementary Information Form (SIF) which is available to download by clicking on the link below or collected from the School Office and returned to the school Office. To apply for an in-year place parents are requested to complete a Supplementary Information Form (SIF) which is available to download by clicking on the link below or collected from the School Office and returned to the school Office. Applicants wishing to be considered as a practising Catholic must submit a Certificate of Catholic Practice (CCP) which is available from your priest. Parents should fill in the top part of the form with their details and then take the form to their parish priest (or the priest at the parish where they normally worship) for signature. It is the parent’s duty to ensure that the CCP is submitted to the school in good time. The priest will only sign this form if he knows you and agrees that you are a practicing Catholic family. .If your child has been Baptised we will require sight of the original Baptismal certificate.